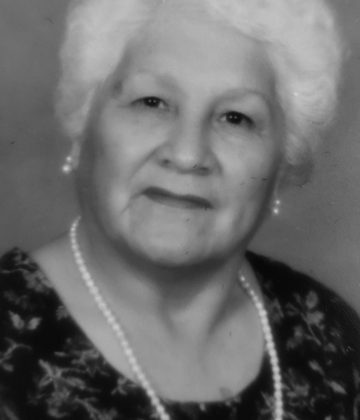 Dolores Gonzales, 87, beloved Mother, Grandmother, and Great-grandmother, was called to her eternal resting place on February 5, 2019. 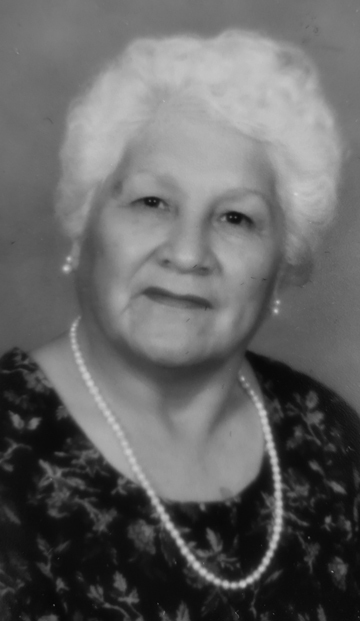 She entered this world on January 16, 1932 in Gonzales, TX, born to Antonio and Manuela Gonzales.  She is survived by her sons, Antonio Gonzales, Robert Gonzales, Samuel Gonzales, Jr., Ricardo Gonzales, Alfredo Gonzales, daughter, Maria Reyna, step-brother, Domingo Sepeda, Numerous Grandchildren, and Numerous Great-grandchildren.